One of my favorite things about Cabo is that it’s not just beach; desert and mountains surround the area as well. Los Cabos is at the bottom of the Baja California Peninsula, right at the end of the Sierra de La Laguna Mountains. 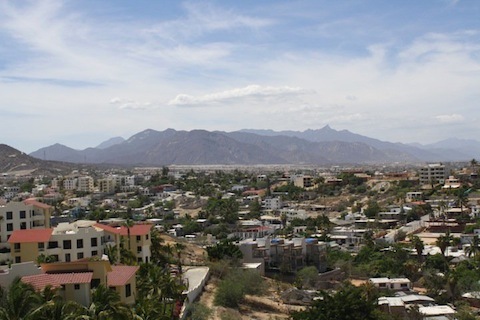 The Sierra de La Laguna Mountains span from La Paz down into the Los Cabos region. It’s speculated that this part of the peninsula was once its own island as there are many unique species in the mountains. It was turned into a biosphere reserve in 1994. You can find hiking, biking and ATV tours that will take you to explore the mountains. Some tour companies even offer overnight camping adventures. Have you visited the mountains?